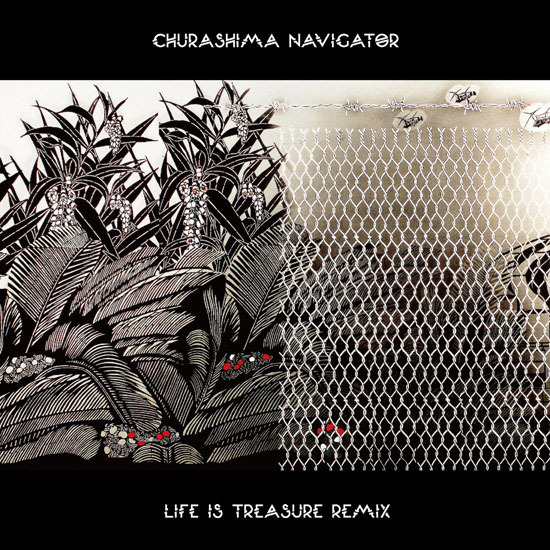 Churashima Navigator is a band from Okinawa that mixes local traditional music with elements of dub and dubstep and after they did a couple of remixes, released several EPs, singles and an exceptionally excellent track on Asylum, a compilation out on the influential, but now more-or-less defunct JP dubstep label Guruz, they finally released their first full-length album, Life Is Treasure at the end of 2017. 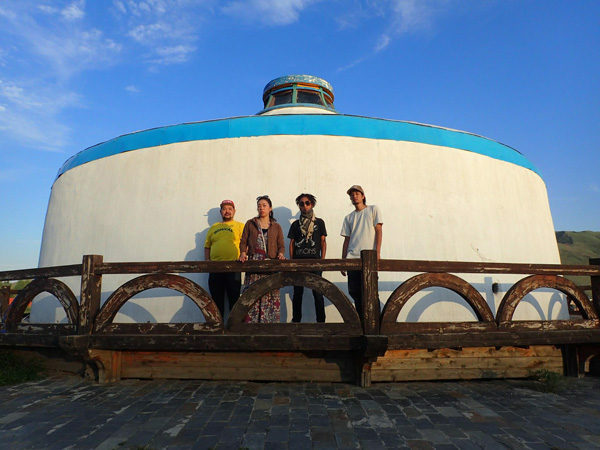 On that one traditional Okinawan influences took center stage for the most part, but now they are about to release a remix album where they invited electronic music producers to rework track from the full-length. 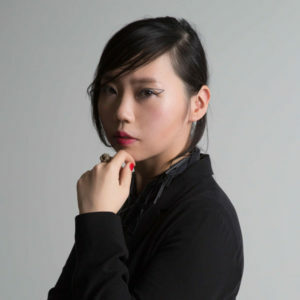 Simply titled Life Is Treasure Remix, the album will feature 14 tracks and they gathered a very diverse and interesting lineup, that includes dubstep producers Helktram and City1 and fellow Okinawan dub engineer Harikuyamaku (all three of whom also took part in the aforementioned Asylum compilation), Iori (an internationally acknowledged master of minimal & dub techno), Yama a.k.a. Sahib (known for his work with Toshinori Kondo, Akira Sakata, Bill Laswell and other jazz musicians), ambient producer Enitokwa, Kuranaka a.k.a. 1945 (a key figure of Japan’s dub scene), J.A.K.A.M. 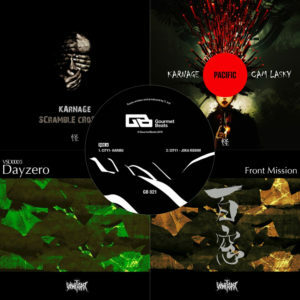 (known mostly for his tribal influenced house and techno tunes), deep house duo Based On Kyoto, Osaka resident Ground (whose music is very difficult to categorize as mixes elements from a lot of styles, from downtempo to house), Ian Simmonds (also known as Juryman, a downtempo / trip hop producer from Wales), Mamabrazil (the duo of DJ Hobobrazil and tribal house producer Mamazu), Utsumi (Izuru Utsumi of Auwa Records, whose music ranges from ambient to breakbeat) and YO.AN (a house producer from Tokyo).